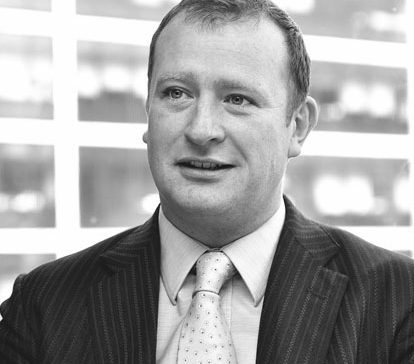 Jeremy is a Chartered Civil Engineer with 28 years of experience across all aspects of major capital project delivery, in many different global contexts. From Project Design, as a Consulting Engineer with AECOM, he moved into Project Finance with KPMG and then into infrastructure and technology where he was appointed as Partner for Deloitte, leading the Capital Projects Consulting Technology team for five years. With specific expertise in the digitisation of Capital Project Delivery (Strategy through Construction to Operations), Jeremy is regularly engaged by many of the world’s leading companies seeking to transform their operations and improve the quality and confidence of major infrastructure projects. Jeremy is a regular speaker at events on the themes of capital project digitisation and holds a MSc Eng from Newcastle University. Programme Leader for £14 bn digital transformation design (architecture/process/people) and implementation for all of Saudi Aramco’s Capital Projects – based Dhahran, Saudi Arabia.